Oranmore-Maree of Galway advanced to this year’s All-Ireland Club IHC final thanks to a 1-13 to 2-4 penultimate stage victory over Antrim’s St Gall’s in Parnell Park today. Gerry McInerney’s charges led by 0-7 to 0-4 at the midway point and ran out winners by six points despite playing most of the game with 14-men following the dismissal of corner-back Alan Bannon in the 23rd minute. Sean McInerney scored the all-important goal in the 40th minute while St Gall’s lost the services of Karl Stewart to a second yellow card late on. CJ McGourty and Antoin McCaffrey netted late consolation goals for the Antrim men. Oranmore-Maree’s reward is a final showdown with Charleville of Cork in three weeks’ time. 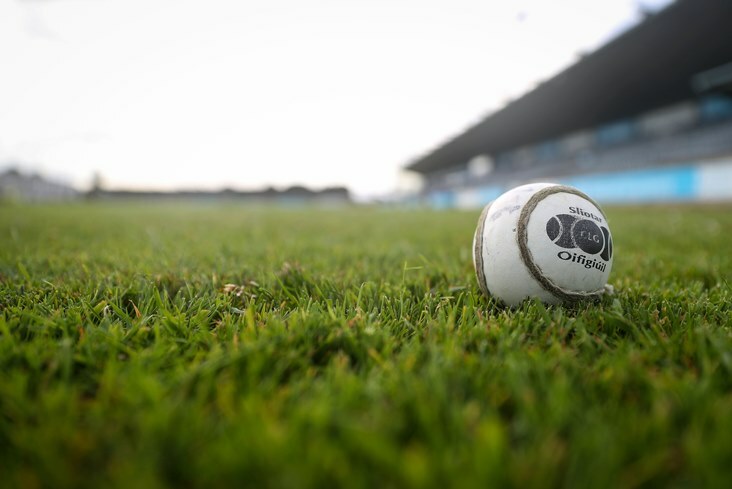 Oranmore-Maree - R McInerney; S Bannon, S Goughan, A Bannon; M Hanniffy, G McInerney, L Keane; N Geoghan, R Maher; M Quinn, A Burke (0-1), N Burke (0-11, 9f, 1'65); R Malone (0-1), P Keane, S McInerney (1-0). Subs: E Burke for A Burke, S Dunne for R Maher, N Qualter for L Keane, M Keane for P Keane. St Gall's - P McCaffrey; S Morrison, J McDaniel, A Hannaway; N O'Neill, S Burke, A Gallagher; K Stewart, J Hopkins; T O Ciarain, K McGourty, C McGourty (1-3, 0-2f); M Donnelly, C Burke, S McAreavey (0-1). Subs: R Irvine for A Hannaway, M Napier for M Donnelly, A Healy for C Burke, A McCaffrey (1-0) for K McGourty, G McGreevy for J Hopkins.